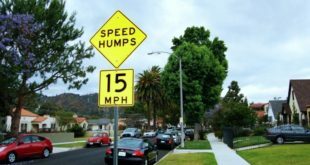 Starting in February, the LA Department of Transportation will begin accepting applications for the Speed Hump Program. Olympic Crime Detail recommends that you not walk with your cell phone in hand. Be aware of your surroundings. 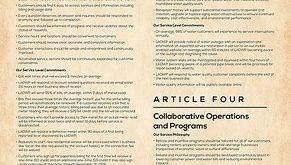 Check out their other suggestions. 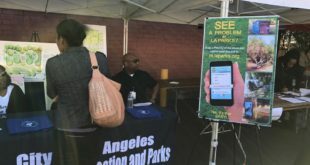 The Mayor proposed a Bill of Rights in early January and approved by the DWP Board of Commissioners on January 17 ensuring call wait times will not exceed 3 minutes on average.